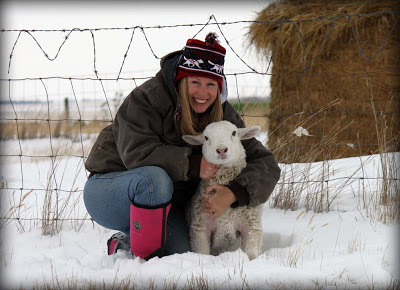 Jenny from Alta-Pete Stockdogs did a fantastic post! 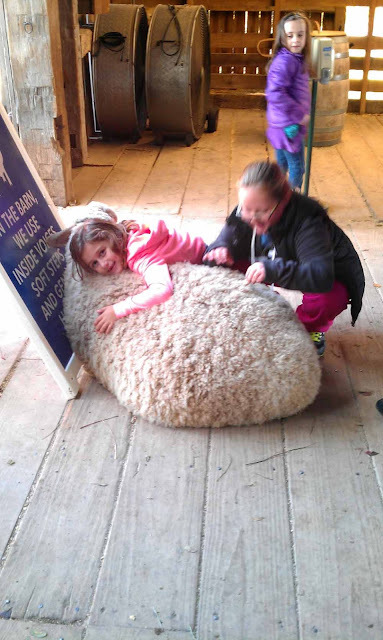 Catharine A. shared some excellent pictures of the Masham Sheep Fair. Aprilamb and the girls reporting in :-D.
I'll keep adding pictures and links here as I receive them. 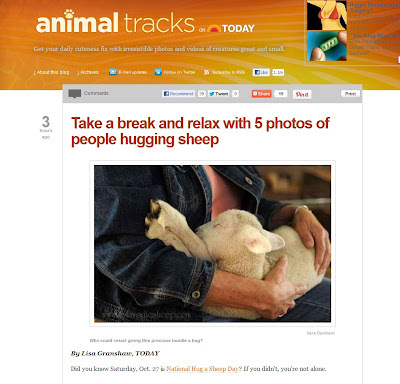 There may also be web links within the comments on these posts as well. Please let me know if I've missed anyone!!! 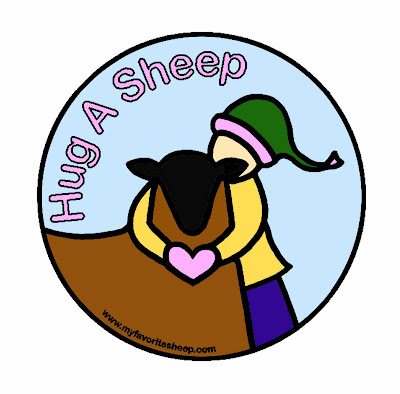 Hug A Sheep Day Tomorrow...On Today! 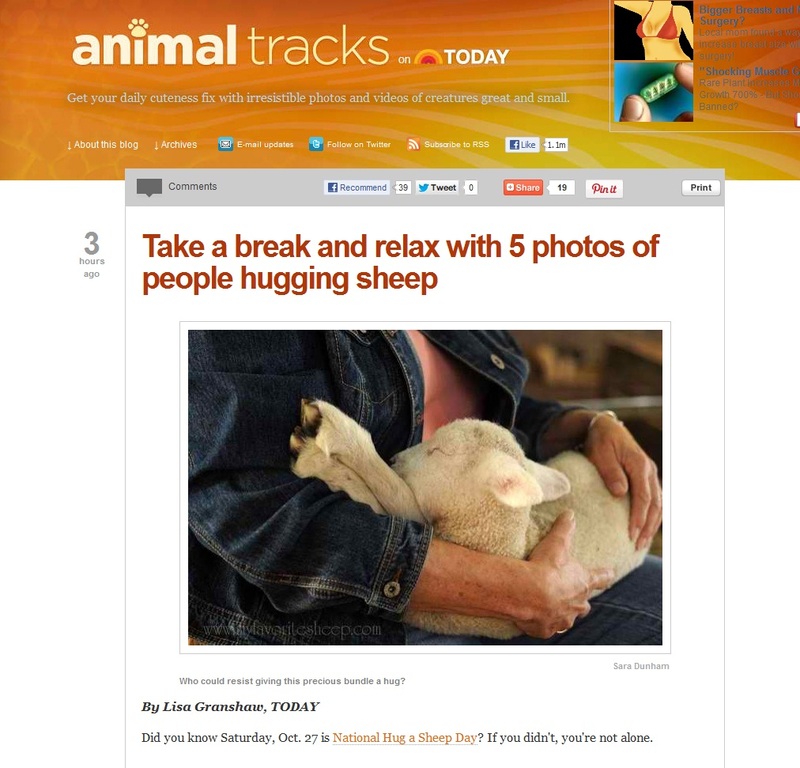 Hug a Sheep Day has been featured on Today.com! 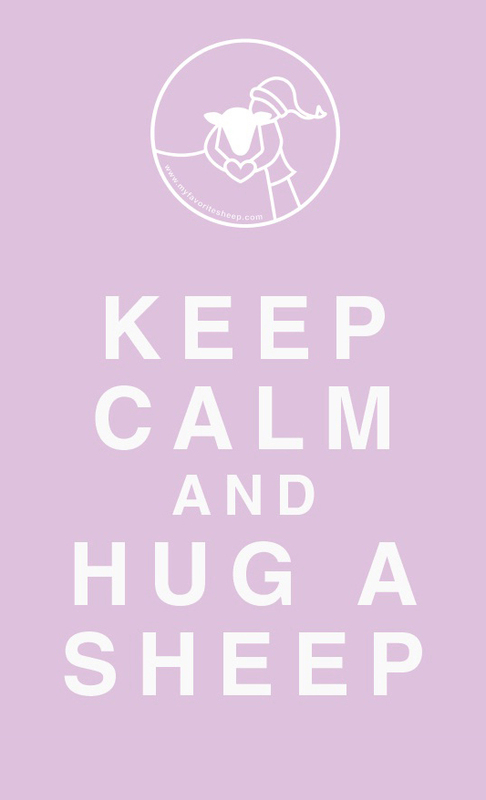 Hope everyone is excited about tomorrow. 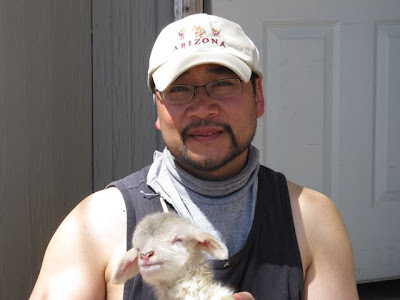 Don't forget to "sign up" if you'd like to be listed. 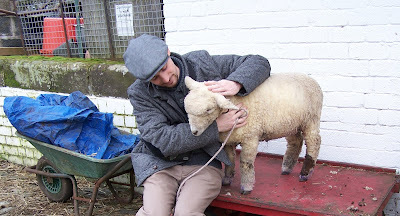 Because every day is a great day to hug a sheep :-). This super sweet huggable sheep lives at Conner Prairie Interactive History Park in Indiana. 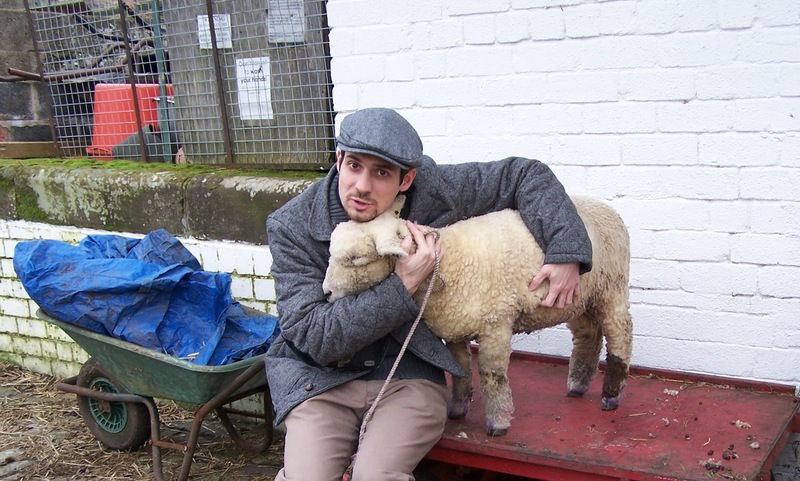 Have a great sheep hugging shot? Send it to thecrazysheeplady at gmail dot com or upload it to the Hug A Sheep Flickr group. 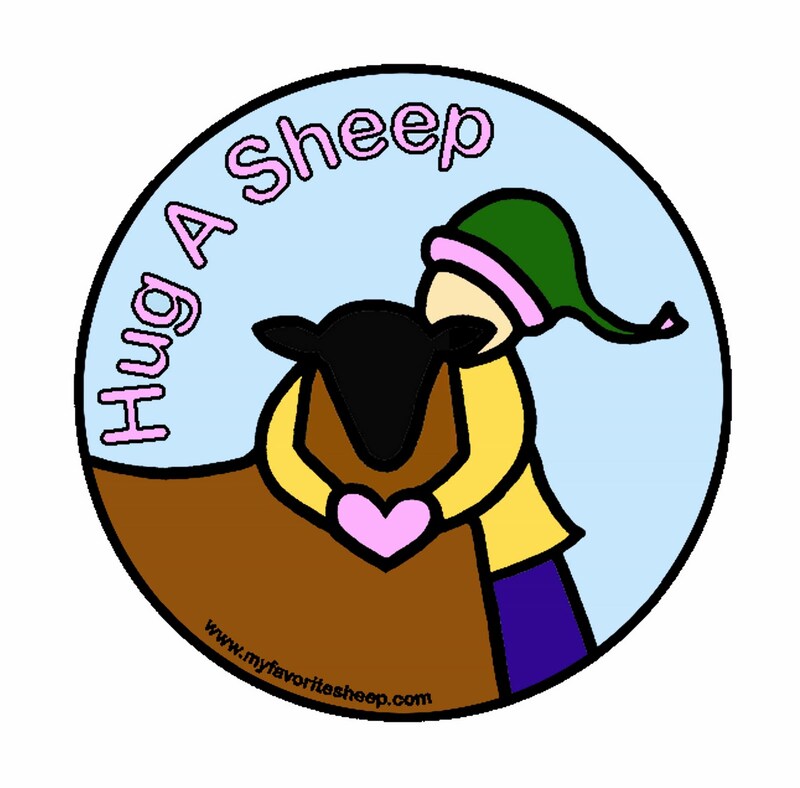 Who's Hugging Sheep This Year? 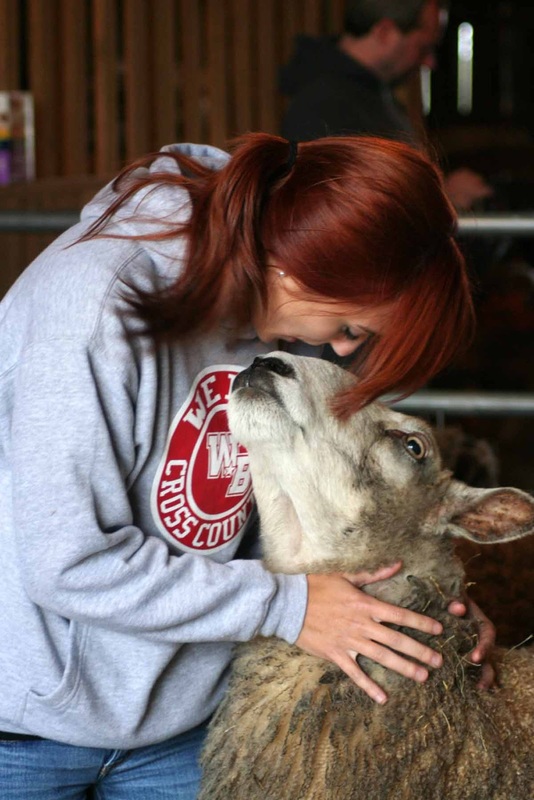 Please help spread the word. I'm late getting started this year. Gorgie City Farm, Edinburgh UK we have sheep for hugging! 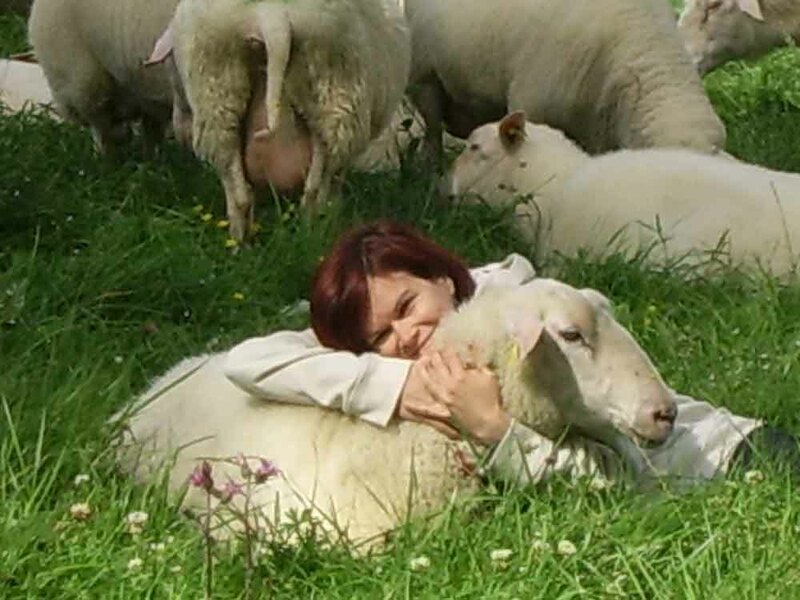 Because every day is Hug a Sheep Day :-D.
Monica, from Hungary. She has a neat blog too! How to have sheep without having them.